This badge was issued to Robert D Andrews on 10 Oct 2017. 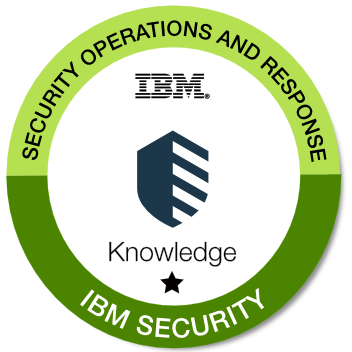 This badge earner is able to articulate the IBM Security strategy, including the immune system, and the capabilities of the offerings within the domain to help prevent, detect and respond to threats with an intelligent, orchestrated and automated platform. Must be an IBM employee. 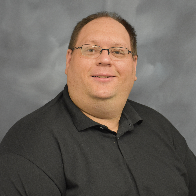 Review and become familiar with the SOAR strategy, key messaging, and complete the Security Essentials videos for the SOAR domain and their embedded assessments. Complete a Security Domain Stand & Deliver session with your first line manager by delivering a brief elevator pitch demonstrating knowledge of IBM's strategy and the key domain messages. Complete the Certification tool submission.